Halloween is no longer just for kids and college students! If you enjoy this spooktacular holiday, there are plenty of ways to relive childhood nostalgia while still feeling like an adult. Sticky bars and trick or treating may no longer be your scene, but once you have your chic Third & Valley apartment, you’ll introduce your friends and family to a whole new venue for entertaining. Not everyone has time to plan a full on Halloween bash but an intimate dinner party for friends can be assembled easily. Enact a dress code requiring your party to don their best Victorian costumes for the evening. (At the very least, require basic black with at least one Gothic accessory.) 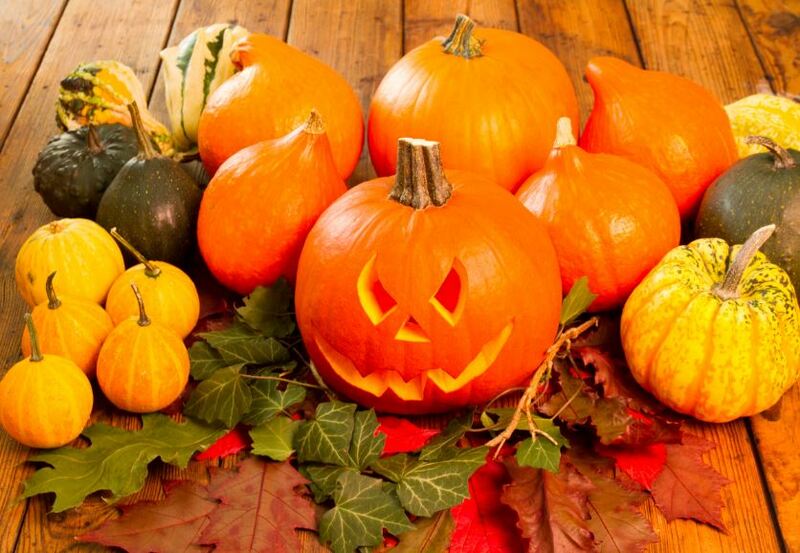 Cook up some spooky foods and desserts – it’s sure to be a great time. Victorians were also huge on parlor games as forms of entertainment. To put a 21st century spin on these activities, you can add drinking elements to these classic games and other touches of 2015. There are some great recipes for Halloween themed drinks, plus you can get creative using Horror themed glassware, Halloween candy as a drink garnish, and black cocktail napkins and straws. Sure, you could buy a few fake tombstones and call it a day, but where is the fun in that? Stop by the local Springfield Township Goodwill (only a few miles away!) and pick up a few jars, candleholders, or other small items for decor. Spend a craft night painting them with traditional Halloween colors or patterns. Make this a fun yearly tradition and watch your collection grow! Pick a list of 10 scary movies to watch with your friends. Narrow your choices by picking a theme. Limit the selections to all black and white, all 90’s horror, all vampire flicks, or some other niche in the horror department. You can host a viewing to watch the movies together or have everyone preview the films on their own. To make the night even better, combine with your dinner party and/or cocktail idea, drinking games, Halloween treats, and other party elements.